When To Drink: Ready to drink now. Produced using the Tradtional Method of sparkling wine production, and aged for at least 15 months on lees, making this a Reserva Cava. Brilliant yellow colour with green reflections. Fine, persistent bubbles forming continuous beads. On the nose, it displays citrusy and tropical fruit notes along with more complex aging aromas (toast & brioche) that enrich the range of aromas. On the palate, it is creamy, wide and long-lasting. 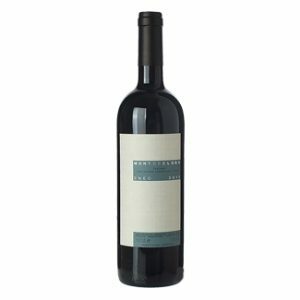 The result is a highly versatile wine, pairable with a great variety of food. The freshness and delicacy of the Brut make it an ideal aperitif. It also goes well with shellfish and white fish. Suitable for sushi, sashimi or lightly spiced carpaccio.